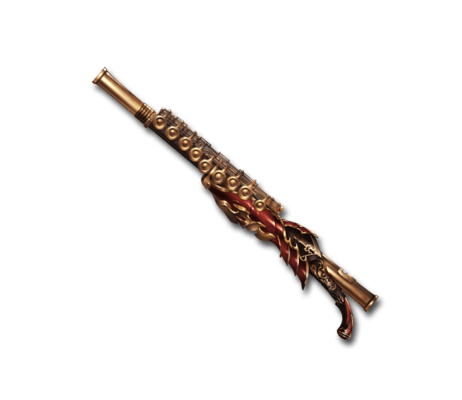 Its flute-like melody rips through the darkness like a two-headed dog in search of prey for its master. Those who hear its taunting echo are lured forevermore into the abyss. Hercanon Massive Dark damage to a foe.